Little Black Book’s new League Table of Creativity is a transparent ranking of the world’s creative companies, covering creative and media agencies through to production companies and post production houses. 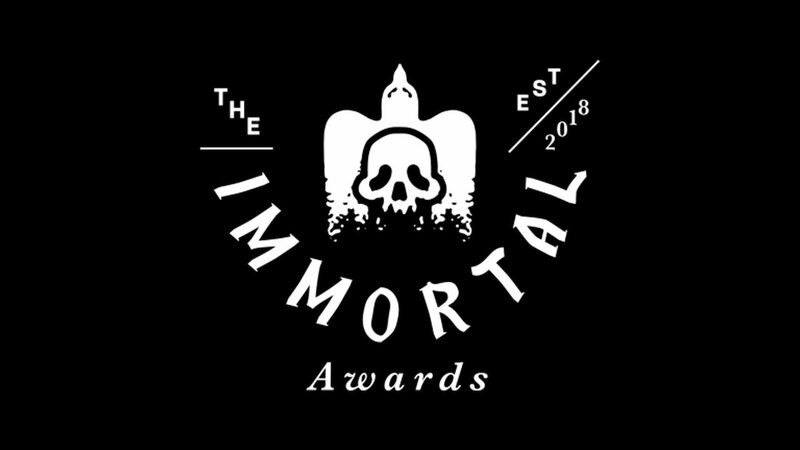 The table is powered by the results of The Immortal Awards. A points system has been applied to every Immortal Awards entry, scored by a jury of industry icons who debated the results of the first-ever Immortal Awards in New York in November.